As I was cleaning yesterday, I realized just how many products that I have been making myself. By making my own products, I am able to use that money for other things (grand babies, better food, travel etc.). 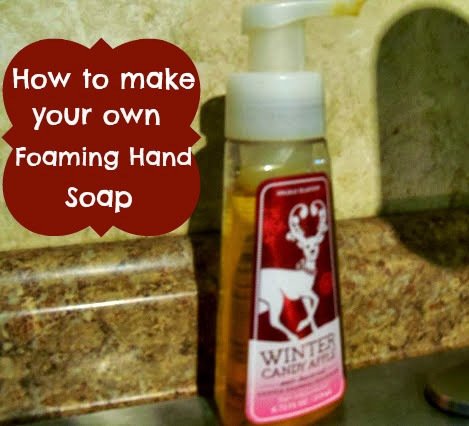 Making your own Foaming Hand Soap is a great way to save money. It's so easy and fast! 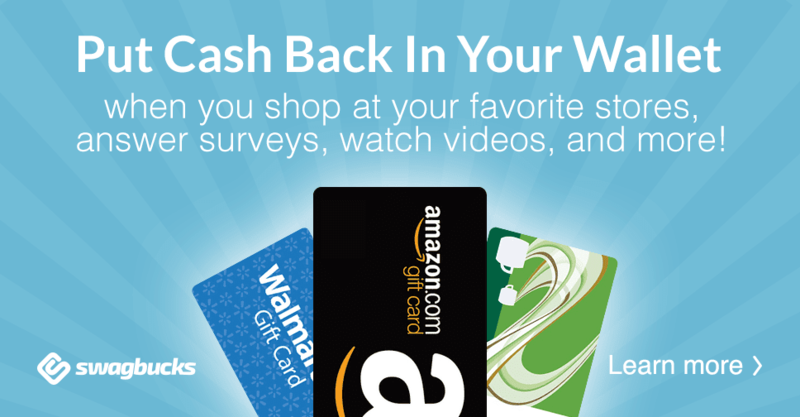 This is a easy DIY than can save you lots of money! You will need a empty clean bottle that previously held foaming hand soap that you bought from the store or you can buy one a new bottle here. Fill with regular liquid hand soap one third of the way up (I buy a large bottle of liquid soap when it comes on sale). Fill the rest with tap water. Then gently shake until it is well mixed. I have used the same bottles over and over without too much problem but every once in a while it will get clogged. It's a easy fix, I just rinse the spout with warm water.